*Disclaimer: Webcam content should not be used for flight planning purposes. The webcams below may not show current live picture. FlyColorado.org recommends obtaining a full weather briefing prior to any flight. Aspen, Colorado looking northeast. 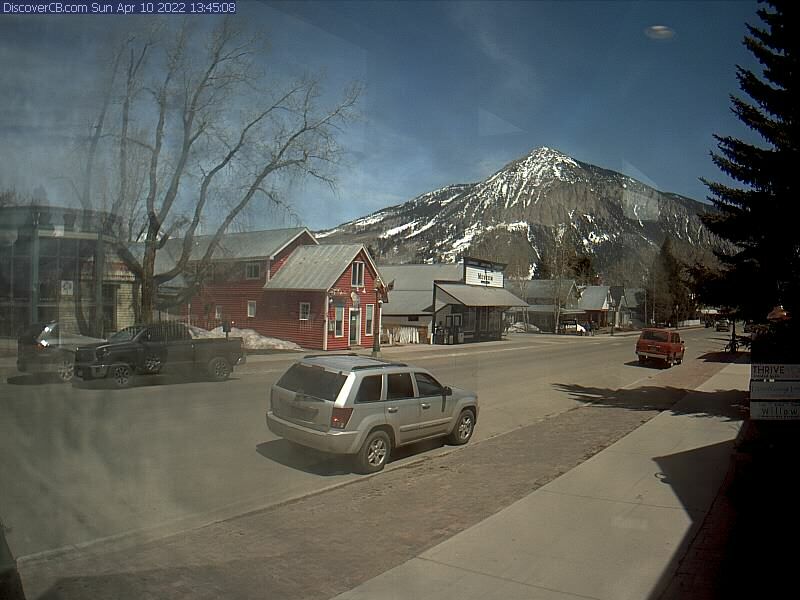 Provided by ColoradoWebcam.net. Crested Butte, CO looking east towards Crested Butte Mountain Resort (12,170') down Elk Ave. Provided by discovercb.com. Gunnison, Colorado looking north towards Carbon Peak. Provided by WU_2527642 on Weather Underground. Gunnison, Colorado. 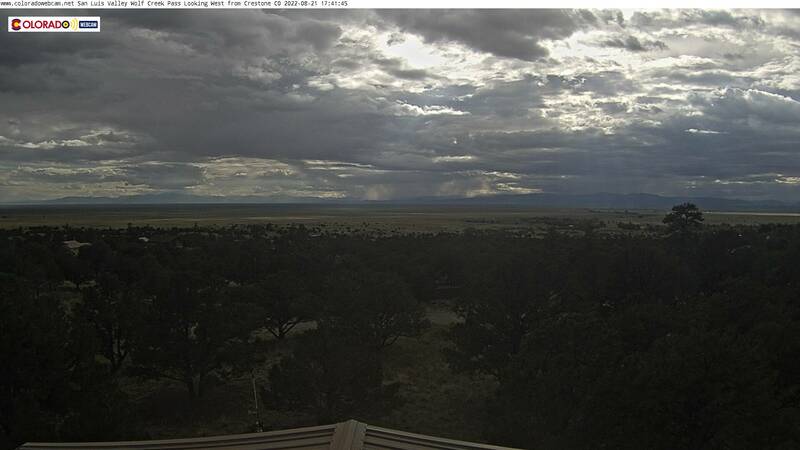 Camera moves in all directions but is likely pointed southwest towards KGUC. Click on Western link to move camera. Provided by Western Colorado University. Curecanti National Recreational Area, Gunnison, Colorado overlooking the Blue Mesa Reservoir towards the west. Provided by National Park Service. 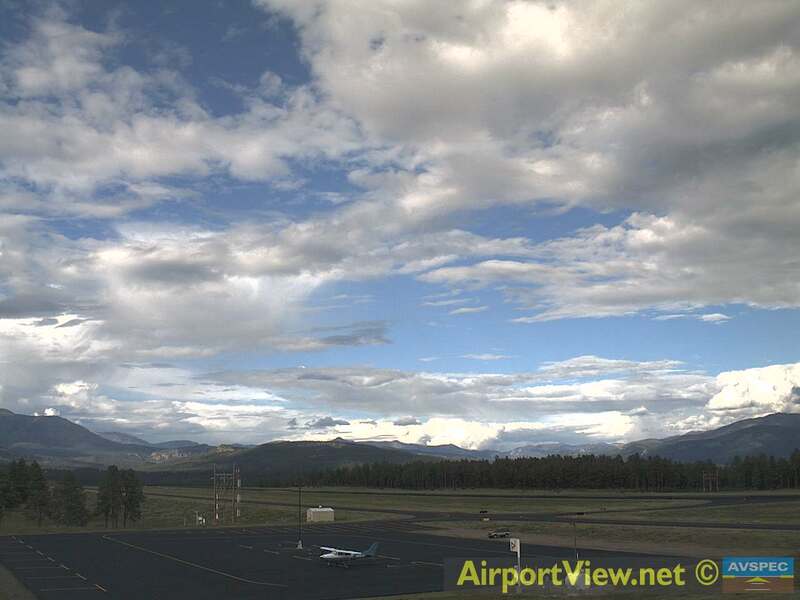 Central Colorado Regional Airport (KAEJ) in Buena Vista, Colorado looking northwest towards Cottonwood Pass. Provided by AirportView.net. 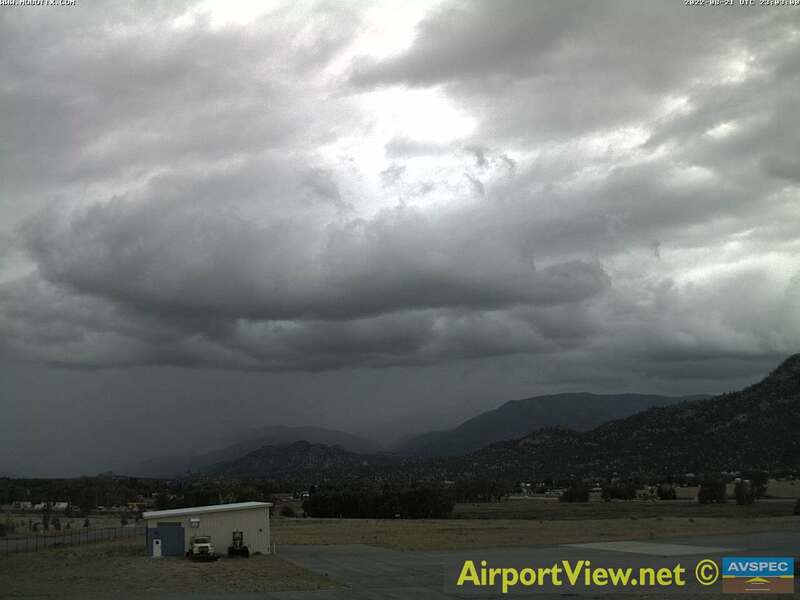 Central Colorado Regional Airport (KAEJ) in Buena Vista, Colorado looking northeast. Provided by AirportView.net. Harriet Alexander Field (KANK) in Salida, Colorado looking southwest towards Monarch Pass. Provided by AirportView.net. Highway 50 at Monarch Pass (11,312') looking north with Monarch Ski area in the distance. Provided by COTrip.org. Crestone, CO looking east towards Crestone Needle (14,203') and Crestone Peak (14,295'). 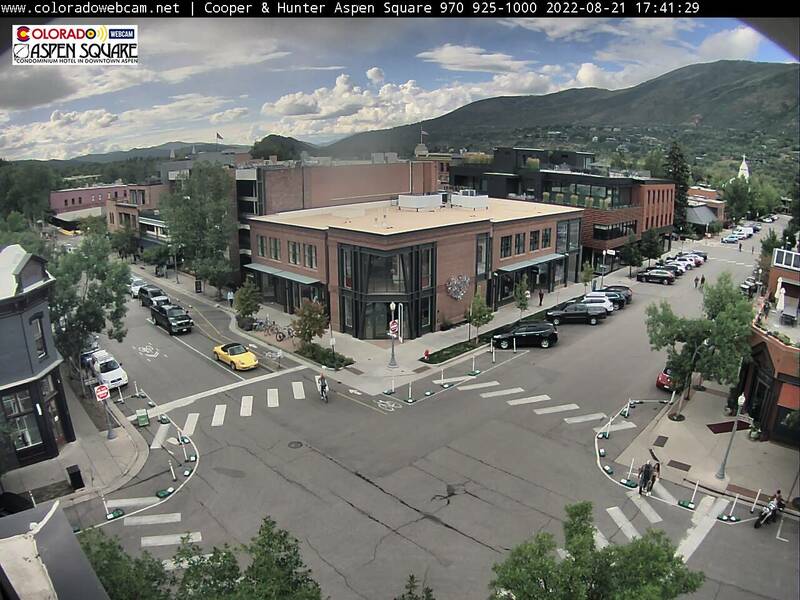 Provided by coloradowebcam.net. Crestone, CO looking south towards Mt. Blanca (14,345'). 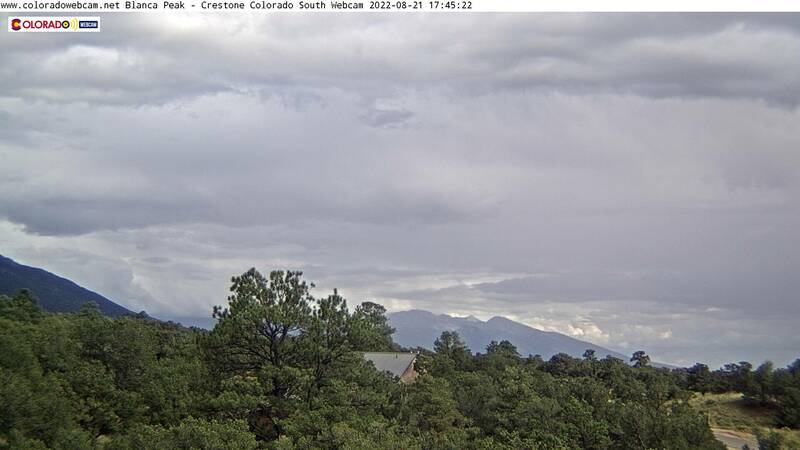 Provided by coloradowebcam.net. Great Sand Dunes National Park looking north. Provided by National Park Service. Hooper, CO looking north (Poncha Pass distant right). Provided by COTrip.org. Hooper, CO looking west. Provided by COTrip.org. Highway 285 CO/NM border looking north towards Antonito, CO. Provided by COTrip.org. Lake City, Colorado looking southwest. Provided by MountainTheater. Highway 149 near Santa Maria Res. looking south. Provided by COTrip.org. Wolf Creek Pass (10,856 ft) Highway 160 looking east. Provided by COTrip.org. Stevens Field (KPSO) Pagosa Springs, Colorado looking northeast towards Wolf Creek Pass. 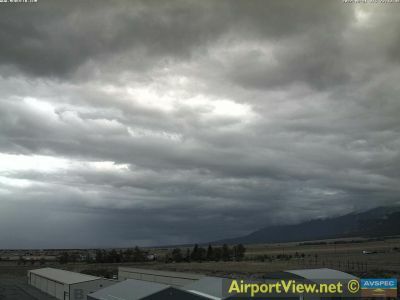 Provided by AirportView.net. Cumbres Pass (10,020 ft) Highway 17 looking north. Provided by COTrip.org.